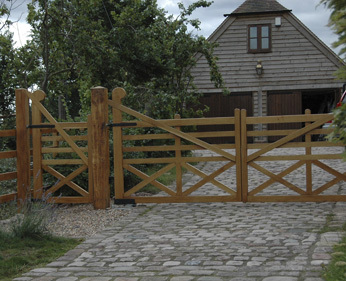 …and we will discuss with you your bespoke requirements such as height, whether you require a one-leaf or two-leaf gate or if you require extra bars – including metalwork and posts. Please note that all measurements given in our brochure are standard and may be altered to your specification. (If ordering your own design, please contact us to discuss your requirements). We will offer free advice, prepare a quote and arrange delivery in time for your installation. 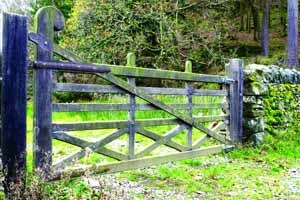 If you’re unsure about ordering or just want some more information, just tell us the size of the space for the gate and we will discuss with you your bespoke requirements.